The First Post – Who am I and what am I going to talk about? Photo taken by Chloe Ernst. 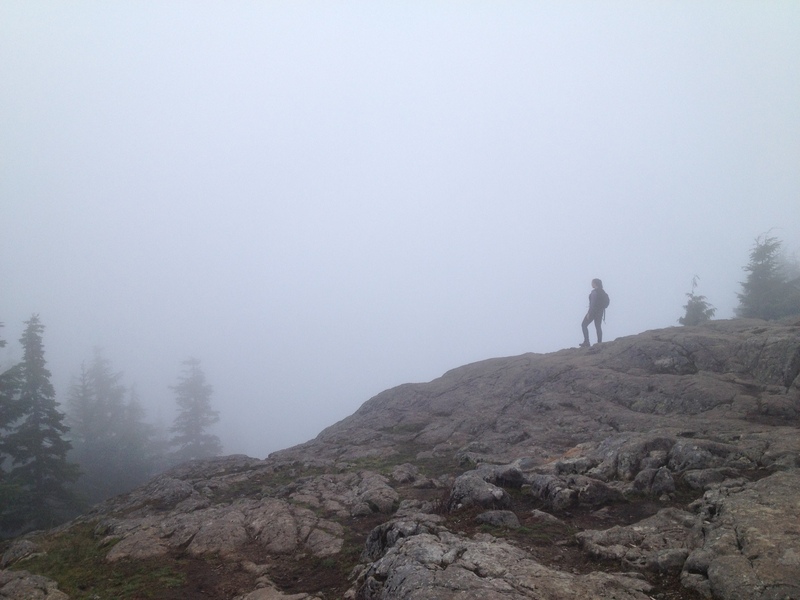 That’s me on a foggy hike. I was feeling a lot of pressure to come up with a great first post for this blog…but I wasn’t getting it done so I’ve decided to just start writing and see what comes out. I hope you like what you find here.